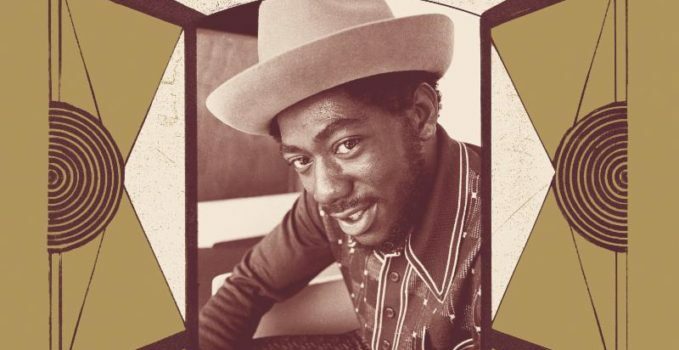 Only Johnny Clarke would come close to challenging Bob Marley & Dennis Brown for reggae’s crown, his unequaled run of hit songs, powered by Striker’s aggravating versions, continued without a pause during the mid-70’s leading Johnny to twice being named Jamaica’s ‘Artist Of The Year’ and the signing of a two album recording deal with Virgin Records. Many of Johnny’s classic roots recordings gathered here were first given wider international exposure in 1998 with the release of Blood & Fire’s excellent ‘Dreader Dread’ compilation. 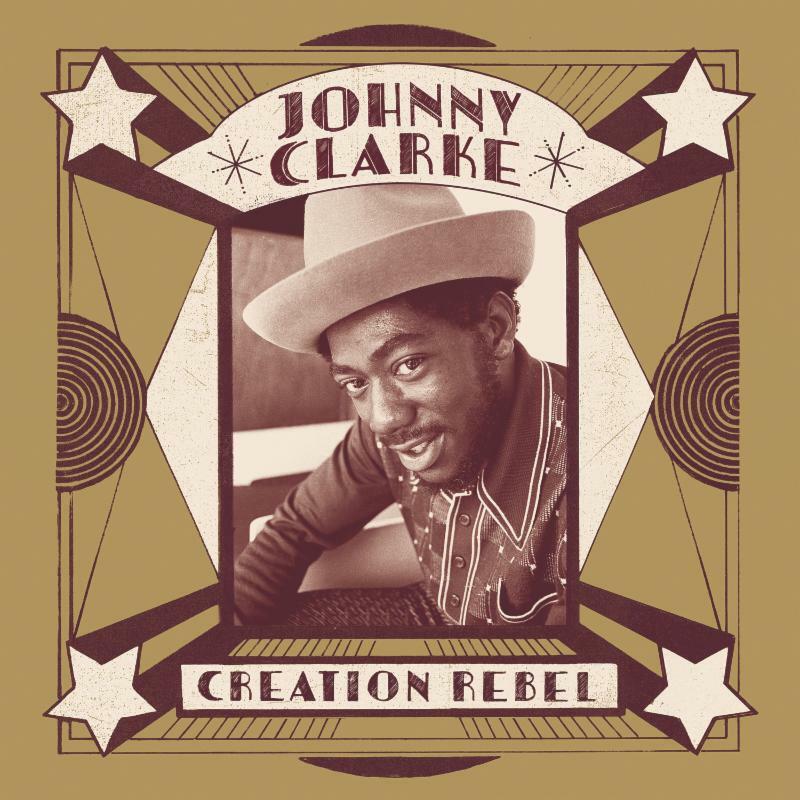 Expanded and re-mastered the release of ‘Creation Rebel’ on 17 North Parade captures the very essence of what is now regarded as the golden age of roots music.